Not a Fan of Very Small Dogs? This medium-sized breed is a bit bigger but still comfortable living in a smaller space. 1. They are typically low to medium energy, so they don’t mind lounging on the couch after their daily walk — though you will have to deal with the slobber! 2. 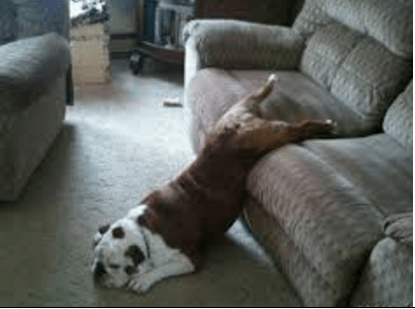 The Bulldog is perhaps most well-known for his laziness, making them a perfect dog for apartments. A short walk is all these guys need to keep them happy. Otherwise, they’re content to just laze around and snooze. 3. 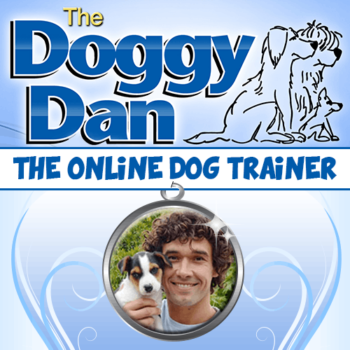 They’re an incredibly gentle dog breed and rarely get taller than a 18 inches high. Are They Lazy? 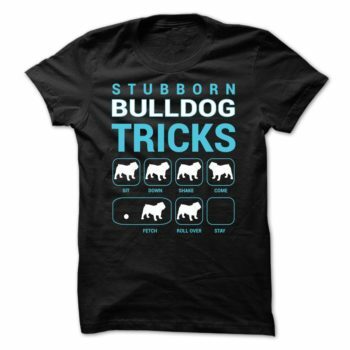 English Bulldog Facts.